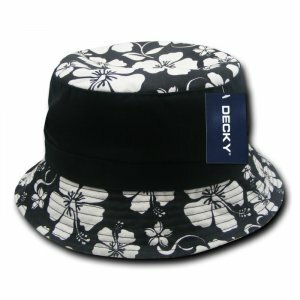 The promotional Floral Brim Polo Bucket Hat will keep you looking trendy and protected from the harsh sun. The customisable Floral Brim Polo Bucket Hat is an excellent promotional giveaway, especially if you’re participating in agricultural exhibits or horticultural events. Fashion-wise, the lovely black and white floral print will go well with most dresses or any spring wardrobe, including floral-printed polos. Not only is this promotional Floral Brim Polo Bucket Hat fabulous to wear and look at, it is also very soft and comfortable, as it is made of 100% cotton. The cotton sweatband feature will absorb any moisture that may form between wearers’ brows, keeping their faces nice, clean, and fresh. In addition to that, there are eyelets sewn on the hat. It is not entirely visible, so it doesn’t cramp one’s style but does help keep one’s head nice and cool. Your clients will surely appreciate the hat even more when you give them away as freebies or as holiday gifts. Just make sure you customise it with your own branding. The hat is also easy to carry and pack into any luggage because it is unconstructed and easy to fold into a more compact size. For your reference, the available sizes for the hats are Small/Medium and Large/Extra-Large. The branded Floral Brim Polo Bucket Hat is designed to have a snug yet comfortable fit when worn. 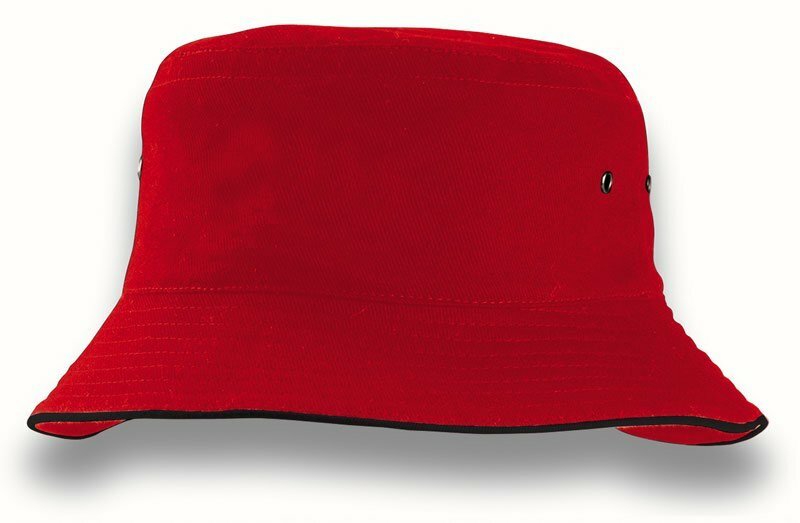 You should also consider looking at our other bucket hats. 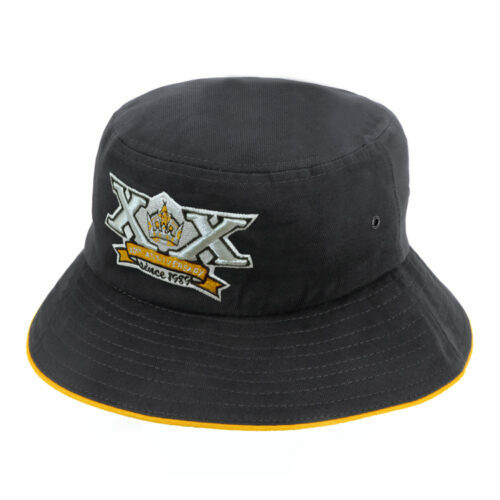 The branded Brushed Sports Twill Bucket is sure to be a promotional hit. 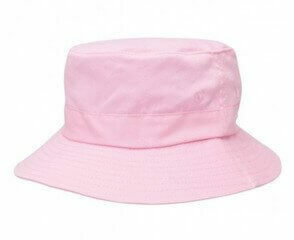 Likewise, the personalised Ladies Pink Bucket Hat will also be a winner for the ladies. You might also want to include some candy mints when you give away your promotional hats. Our custom Mints Tube will certainly add impact to your gift giving. Let us know if you need assistance. Just give us a call via 1300 008 300. Or hit that chat box and shoot us a message.